Looking for the vacation of a lifetime? 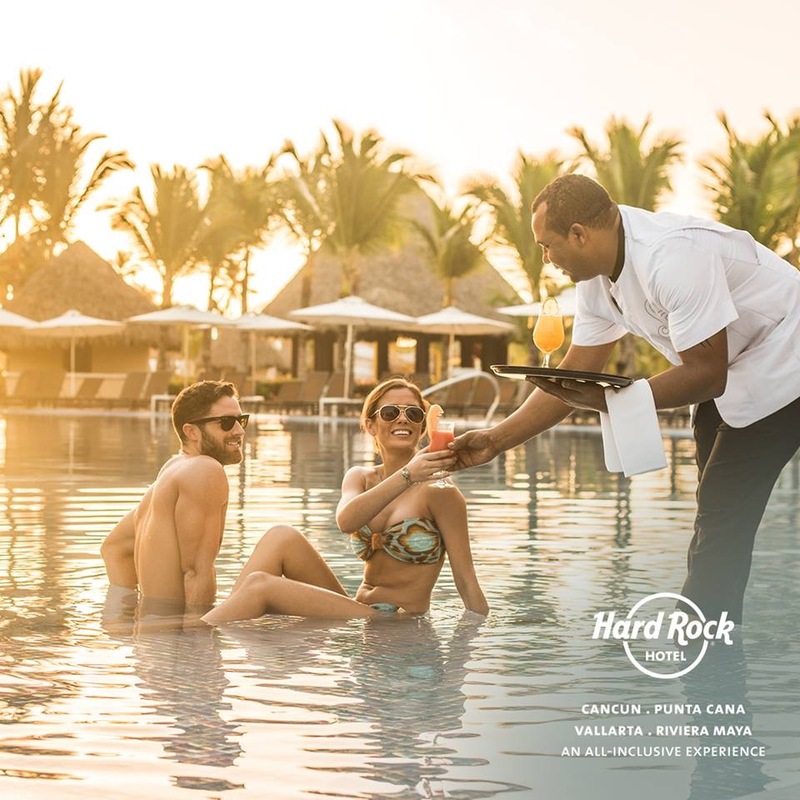 Look no further, Hard Rock all-inclusive resorts have everything you need to enjoy a stress-free trip including unlimited resort credit for spa treatments, excursions, golf, romantic dinners, and more. 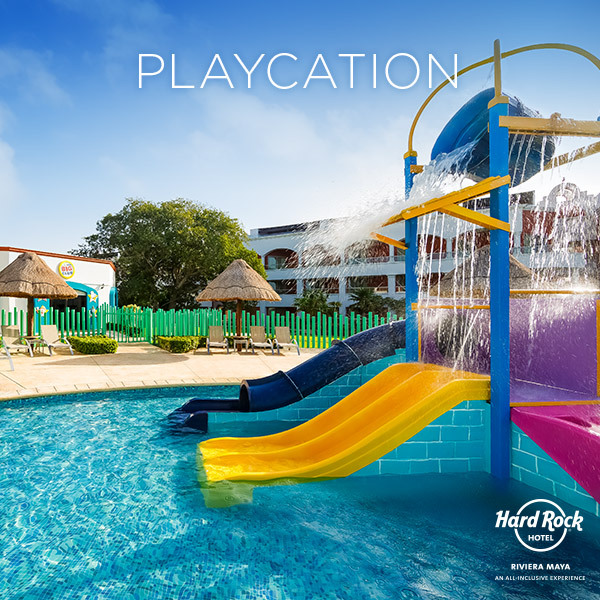 Beautiful beaches, endless room service, and epic days by the pool – this is the ultimate in family getaways. 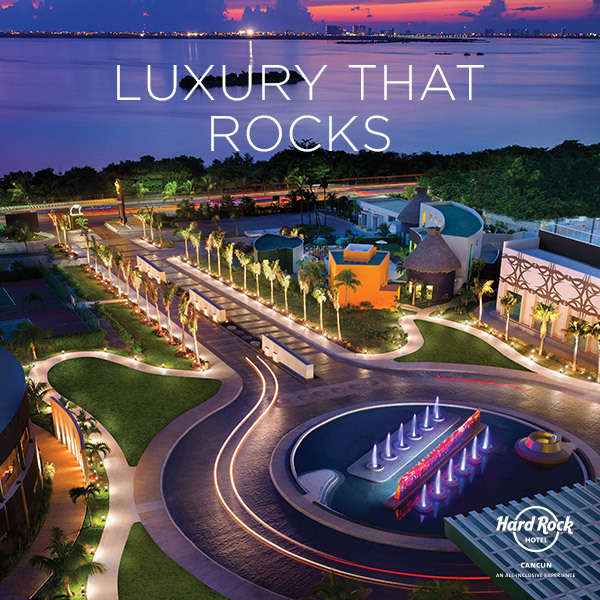 And now when you book a stay at the all-inclusive Hard Rock Hotels of Mexico and the Dominican Republic, the kids stay free. So kick back and relax, we’ll pick up the tab. Exclusive offer: 10% additional off of the lowest room rate or $100 off per adult for a package rate which includes flights and airport transportation.